Love shoes?? Then you need “Cobbler’s Shoe” on your wall. 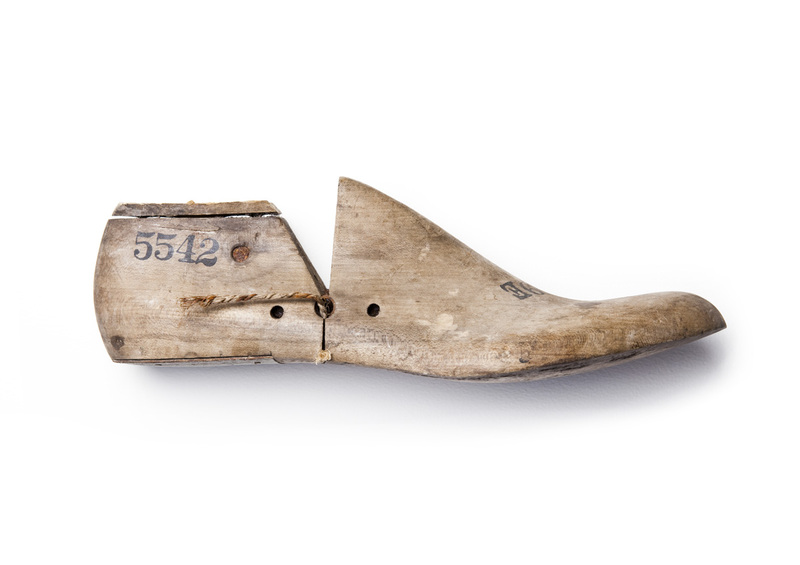 A beautiful part of the shoemaking process in it’s own right, this shoemaker is from the collection of a craftsperson. This came from a series documenting some of the things crafters collect, and how these pieces tell a part of their story and process.